Welcome to Swathy Enterprises, Independent commodity brokers for International trading – mainly CASHEWS. We are a professional company specialized in cashew trade, operating from the well renowned cashew town “Quilon” (nowadays known as “Kollam”)an ancient port in kerala state , India . It would be better to mention , Kollam is the “Cashew Factory” of the world as it is the largest processing centre in the world . This is a district headquarters known for trade for products like Cashews , Seafood & Coir . It is always beneficial for a cashew user to source his product through our place as it is flooded with ample cashew processing,exporting units and is the centre of country’s cashew trading & processing industry . It is our pride , Kollam has been recently declared as “Centre for Export Excellence” for this commodity by the Government of India . Major share of the buyers prefer to purchase Quilon(Kollam) processed cashew kernels due to the perfection in grading & the involvement of experienced labour . 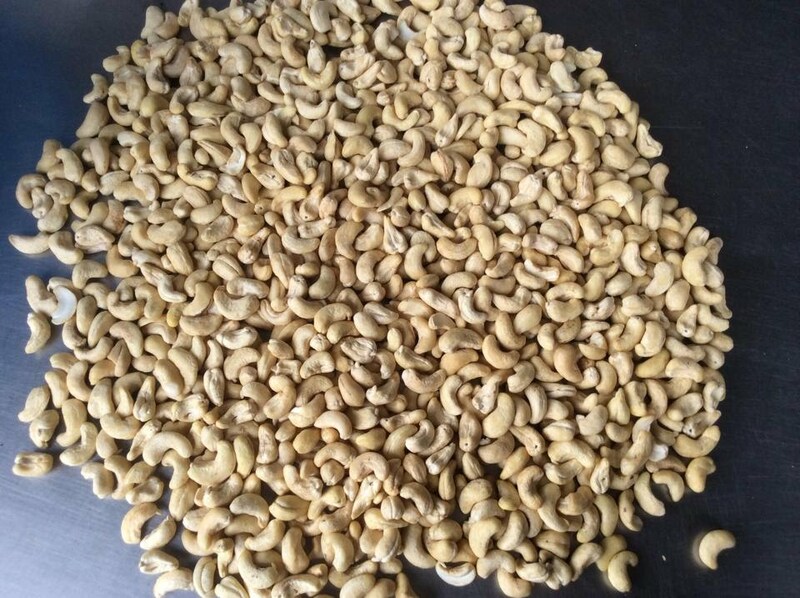 We offer the best quality Indian cashew kernels worldwide at competetive prices maintaining quality parameters of international standards giving preference to customer requirements.